sailboat. : This Weekend #7: Harry Potter, Kings of Leon & Sailboat 2013 Blog Survey! This Weekend #7: Harry Potter, Kings of Leon & Sailboat 2013 Blog Survey! So far, so blogmas! Last year I failed miserably at posting every day in December, so I'm super happy that I've stuck to it so far. I'm usually the absolute worst at sticking at things, so I'm making it an early resolution to try and get better at seeing things through! This past week has been full of searching for the perfect gifts for my loved ones and I think I'm almost done, apart from a few extra things for my mama. I'm sure she gets harder to buy for each year, she always says she doesn't want anything, but she has to have something to open on Christmas morning from me, it's the rules! I've really liked the idea of name necklaces for a long time, but now I have one I have a very love/hate relationship with it. Whether I wear it or not really depends on if I want complete strangers to know my name or not. Is that odd? Sometimes it kind of freaks me out when I'm paying for something in a shop or getting on the bus & a complete stranger knows my name. But other times it doesn't phase me at all. I've been having one of those weeks where it doesn't bother me and it's actually a really nice conversation starter sometimes. I think everyone's getting in the festive spirit and is enjoying a bit of a chat a little more than usual. 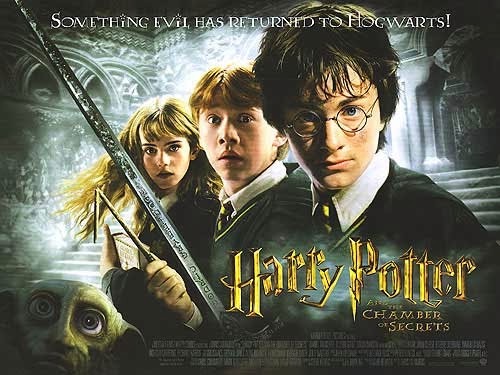 Saturday afternoon's in the run up to Christmas are dedicated to Harry Potter films and this week was the Chamber of Secrets. Although it's my least favourite book & film of the series I still loved it & Ron's facial expressions are totally one of the best parts. I'm already excited for next week because Sirius is one of my favourite characters! December means that make up wise there's one blush that I reach for more than any other. Illamasqua tweak is the most beautiful bright red toned pink and there's something about it that just screams Christmas to me. Even though it's one of my all time favourites, I don't seem to reach for it at all at other times of the year so I like to really make the most of it during December. A little while ago I was gifted some soaps* from a brand called A Pony Called Steve and I think we should just take a few minutes to talk about how that's the best name for a brand ever. It makes me smile whenever I think about it. 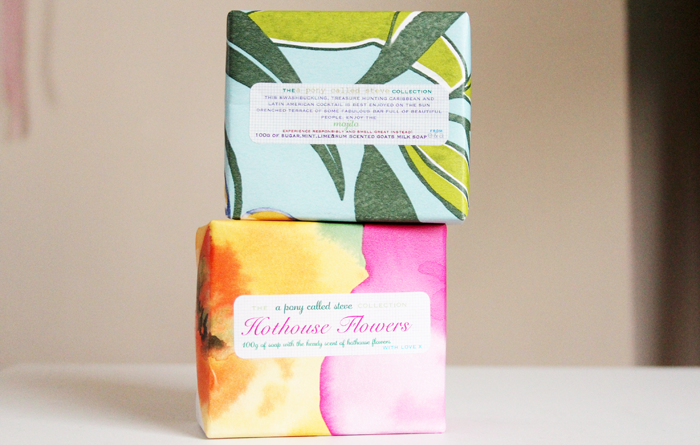 And secondly, these are the most beautiful soaps I've ever tried. The scents are so wonderfully balanced; they're not too overpowering but the scent lingers on the skin really nicely. I don't think they're available online, which is the only downside because I really want to purchase some more! Every year I compile a few questions into a blog survey and ask you for a little bit of feedback. I always find the answers I get from you really interesting and super helpful so I'm pretty excited to be doing it again this year. None of the questions are required so please feel free to answer as many or as few as you would like to and all responses are completely anonymous so I won't know who you are. I really appreciate your honesty - as nice as it is to receive lovely comments, I also fully appreciate constructive criticism because I firmly believe that life is about learning & growing, which is something that's almost impossible to do alone. I'm looking to switch up my content a little in 2014, this year hasn't been the best in terms of my dedication to this space, I haven't been able to invest as much time into it as I would have liked to in an ideal world but that's something I'm going to change next year! If you can't see the above embedded form, please click here to be taken to the survey page. Tell me the best thing that has happened to you over the last week, I'd love to know! I have been loving the Harry Potter films on Saturdays! Cannot wait for next week - I adore Sirius as well. Still haven't got over what happens to him! I have one of the name necklaces and like you I go through phases of wearing it. It still surprises me when someone goes 'Hello Victoria' and I'm like how do you know my name and then I remember I'm wearing the necklace. I feel exactly the same about wearing name necklaces. I know it's only a name but sometimes I feel like my privacy has been invaded a little if a random stranger knows my name. At other times, I think it's kind of cute. I much prefer wearing initial necklaces though. I love Kings of Leon! 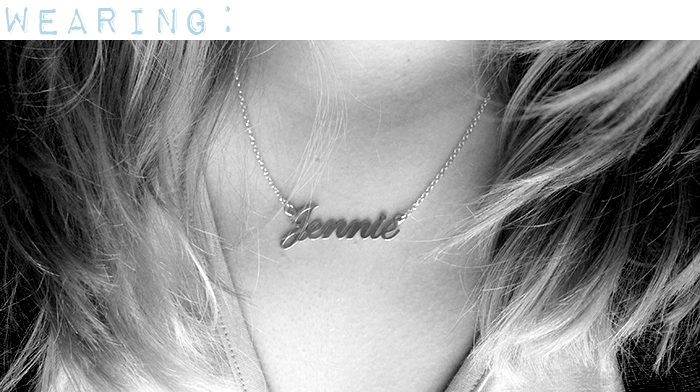 and the name necklace is so beautiful. 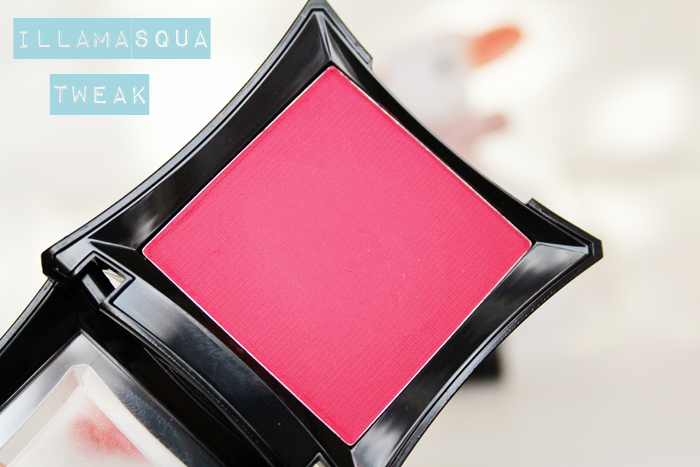 Love that Illamasqua blush ! It's gorgeous ! A Pony Called Steve sounds hilarious! Harry Potter is a Christmas tradition! I agree with you on the name necklaces. Sometimes it is just awkward when someone I've never met before call me by my name, and sometimes I enjoy the conversation that it started. Love this post, so cute! I love that necklace, my name is quite an unusual spelling so I very much doubt I would find one anywhere. I love your name necklace, so pretty. I've wanted one for years but have never got round to buying one! This week after a lot of online soul searching I found a website that can offer travel/work opportunities in the US and Canada.. it's something I need to save up a lot for but I was thrilled one day it could be a possibility! I am really loving kings of Leon at the moment, their new album is so good! Your mention of that blusher has just reminded me of a bright pink I have tucked away in a drawer that would be perfect for this time of year too, I never use it but I really should!